It’s a dilemma every manufacturer has in the age of Amazon. Do we sell directly to or on Amazon and reach their millions of daily shoppers? How do we do so without angering our distributors and dealers? Or in many cases, a third party is already selling your product on Amazon and it is already an issue with your current customers. So how do you both reach the masses on Amazon and keep your current distribution model happy? The answer is to take control. By embracing Amazon and controlling as much of the process as possible you eliminate some of the variables and issues. It also allows you to have real conversations with your current customers about their concerns and what steps you can take to solve those problems. If you have a successful product it will be on Amazon. 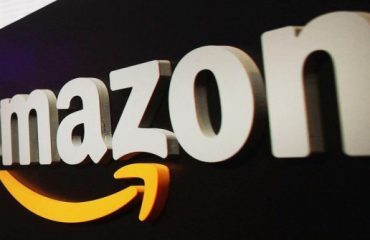 Making a decision to not sell directly on or to Amazon is in reality making the decision to let others decide your fate on the largest marketplace in the United States. 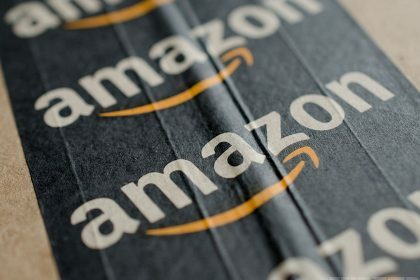 All of the problems created with your other sellers by having your product on Amazon will still be there, and while it may seem like a good excuse to tell your sellers that you have nothing to do with it, this creates a wild-west approach that in the end will cause more long-term issues. One of the major advantages of selling directly on or to Amazon as a manufacturer is taking control of your product content, messaging and images. A typical listing by a third party seller or one of your distributors will display the model number, a few very brief bullets and one picture. Often the listing contains errors or leaves out crucial details. By controlling your messaging you are able to clearly display the benefits of your product to the consumer and in the end drive more sales and increased conversions. 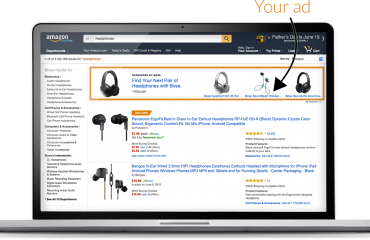 Your messaging is also important in raising your ranking on Amazon’s product search engine. Better images and product videos will also increase your sales. There is no guaranteed way to truly control the product price on Amazon. Accept it, this problem will always be there and understand that you can take steps to at least control your price as much as possible. There will always be someone who is willing to come in and undercut the price to drop inventory. Amazon’s pricing engine will find a lower price in the market and drop your price. It will happen, but having some control is better than not being involved in the process. What we have found is that Amazon is actually very good at keeping your price study if you are controlling your other markets. 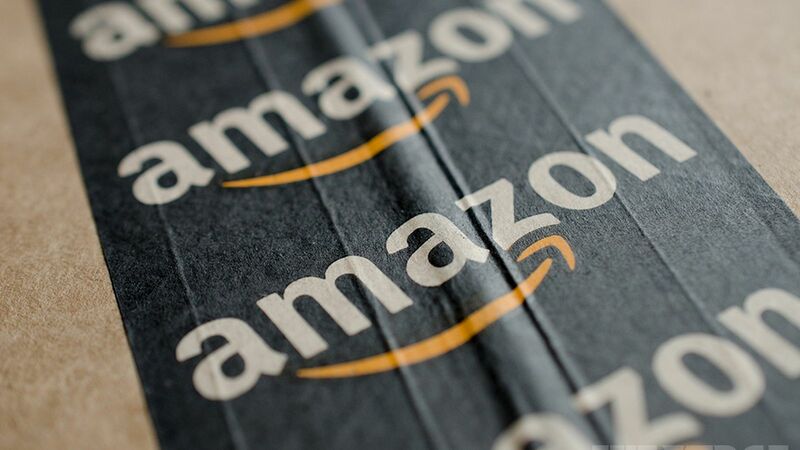 If you see Amazon drop their price ninety-nine times out of one hundred the issue is either a third party seller on Amazon or your price on another online channel such as Target or Wal-Mart. Imagine your customer’s experience on Amazon today. The product copy is wrong or missing vital information. They see one image of your product and no video, giving them a poor feel for exactly how your product looks. No one is there to answer product questions accurately. There is no response to a poor review, leaving the next shopper to see that you are not engaging your customers or tackling problems. Is this the product you want to buy, or the company you want to buy from? Or would you rather buy from someone that clearly displays their product, it’s benefits, answers product questions and engages consumers who have positive or negative experiences with their product? Pretty simple answer… take control of your customers experience. Amazon’s not going anywhere anytime soon and it’s not to late to begin to build your brand on Amazon for the future. As Amazon’s marketplace continues to get more crowded it is becoming increasingly important to become the brand of choice in your category. Especially when releasing a new product it can be essential to have an established brand that has shown customers that you are responsive and have other products with positive reviews. 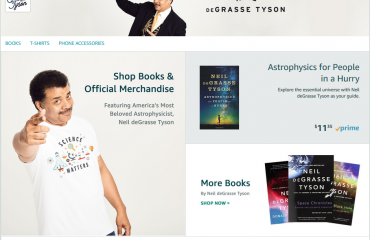 Amazon has also recently launched custom Amazon Branded Stores which are giving manufacturers a home on Amazon to drive traffic and tell their brand story. One of the greatest long-term benefits to your company may be the amount of data you will receive on your products and how they perform in the market. This data may help you create products in the future that are driven by consumer demand that you realized from questions or negative reviews on your current products. Data on what products your customers are typically buying with your own products may open you up to new product lines and opportunities.